I've given you lots of discovery and so far you don't have a smoking gun. Alphabet's self-driving car unit claims Uber and former Google staffer Anthony Levandowski engaged in a "coverup scheme" to steal 14,000 confidential files relating to their LiDAR technology. Waymo presented a document showing 5,309,445 shares of restricted Uber stock given to Levandowski the day after he left Google, which is certainly telling. However, Judge Alsup noted that neither an innocent or guilty explanation has been proven yet. This claim could have terrible consequences for Kalanick's ride-sharing company regardless. Indeed, last week, Levandowski stepped down from his role as Uber's Advanced Technologies Group (ATG) lead amid the ongoing controversy. Through discovery we've learned that Uber and Levandowski created a coverup scheme for what they were doing. They concocted a story for public consumption. The legal trouble for Uber started when Uber acquired Levandowski's Otto last year for a cool $680 million. Waymo alleges that Levandowski's startup was never a legitimate business, but rather, a calculated distraction. That is, Otto was created with the sole intention of being acquired by Uber. Uber dismissed the preliminary injunction as a "misfire" because apparently — in Uber-land — there's no proof of such shady activity on their part (LOL). According to the ride sharing company, their LiDAR system Fuji wasn't even ready to be tested. But Waymo disagrees; saying that Uber has a second secret LiDAR, which copied their single-lens system. This case could seriously damage Uber's $68 billion valuation. 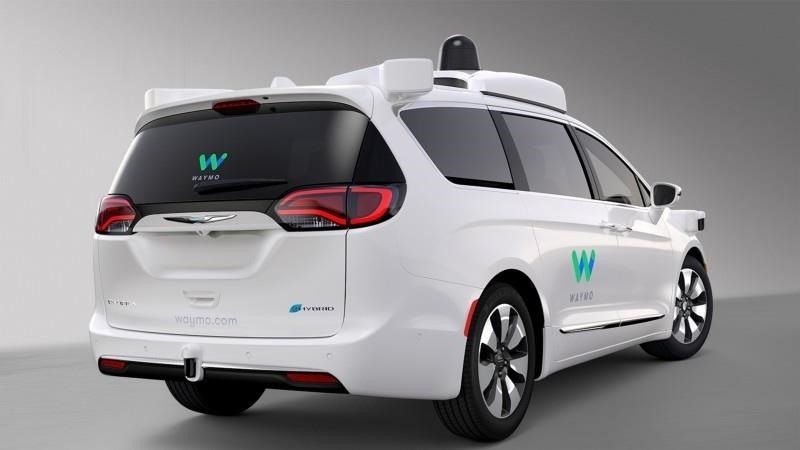 If Waymo can have Uber barred from using 'stolen' technology via this injunction, Uber's participation in the autonomous car race could be cut short. And as our readers know, driverless cars are critical to Uber's future success. Even a vaguely-worded order from the judge could collapse Uber's progress. We'll keep you posted here at Driverless as we learn more.